In this edition, we're pleased to present a new research brief that examines how well centers serving a large proportion of Latino children are doing on key indicators of quality. 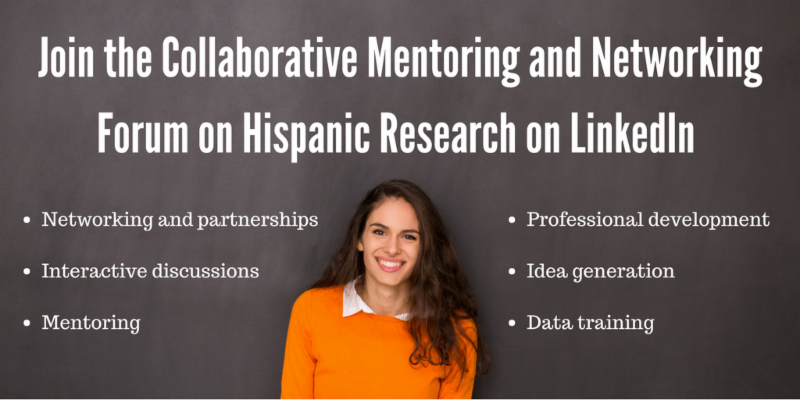 We also invite you to join the Center's Collaborative Mentoring/Networking Forum on Hispanic Research on LinkedIn to connect with other researchers, discuss issues relevant to conducting research on Hispanics in the U.S., and to learn about funding and job opportunities. 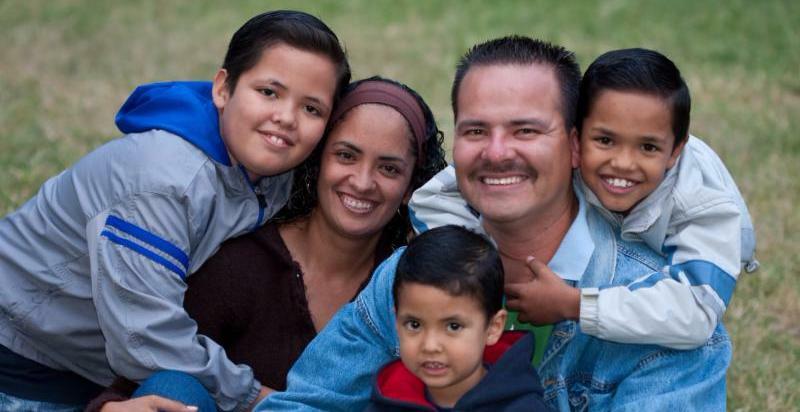 We also spotlight a research brief on the changing geography of Hispanics in the United States. Latino children under age five in the U.S. are enrolling in early care and education (ECE) centers at increasing rates. Our newest brief finds that centers serving high proportions of Hispanic kids measure as well—if not better—than their counterparts on key indicators of quality. 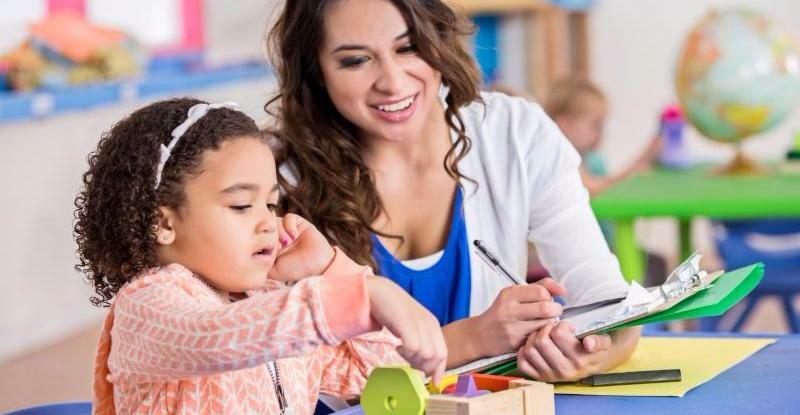 High-Hispanic-serving ECE centers reported a number of advantages as compared to other centers, including more curriculum use, support services, and benefits for staff. Read the brief to learn more on how these centers are faring. Interested in Research on Latinos and Want to Connect with Other Scholars? The Collaborative Mentoring/Networking Forum on Hispanic Research is our latest effort to support emerging scholars and researchers focused on low-income Hispanic children and families. The Center invites emerging scholars and leaders in the field to join this mentoring/networking group as a way to actively communicate and collaborate with colleagues across the country about professional development issues, funding and job announcements, and key topics related to research on Hispanic children and families. We look forward to your participation! 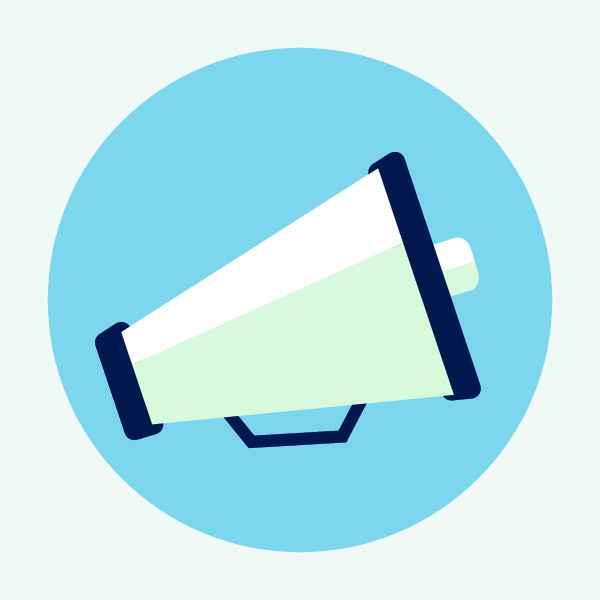 The Administration for Children and Families (ACF), Office of Planning, Research and Evaluation (OPRE), is soliciting applications for Family Strengthening Scholars grants to support dissertation research on healthy marriage policy issues. Read more about the grants here. This Brookings report reviews the current landscape of pre-kindergarten in the U.S. today. 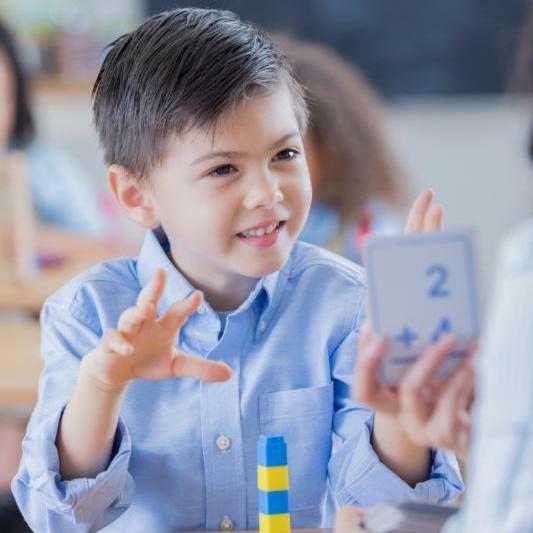 It also includes six consensus statements on what is currently known about how state and district pre-kindergarten programs affect children’s learning immediately after program completion and into the elementary grades. 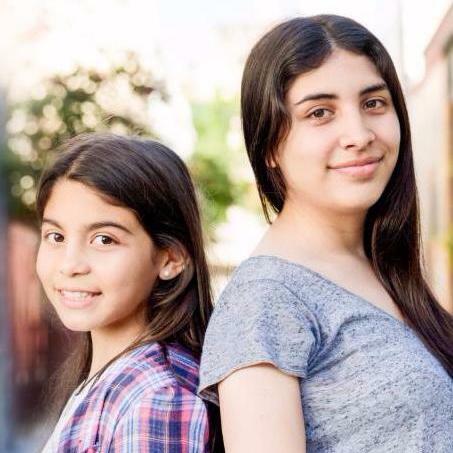 This toolkit from Southwest Key Programs provides effective, culturally responsive practices for prevention programs supporting Latina youth who are at risk of placement in juvenile detention, recommendations for professionals working to support Latina youth, action steps for each recommendation, and targeted resources.